Whether your main concern is based on technology, cosmetics, or cost, we have a hearing aid to meet your needs. Advanced Hearing Care has four N.C. 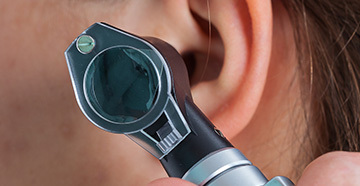 Licensed Hearing Instrument Specialists and all have many years of experience. 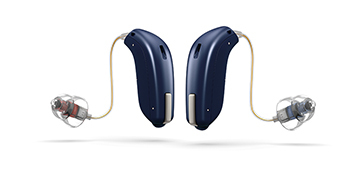 We demonstrate, with a Master Hearing Aid, how your hearing aids will sound before you order them. You can hear the difference for yourself. We care about you! We will find the correct hearing solution that best fits your needs and your budget. Advanced Hearing Care specializes in hearing aid selection and fittings and audiometric testing. We offer free hearing screenings and digital hearing aid demonstrations and 30 day trial periods. 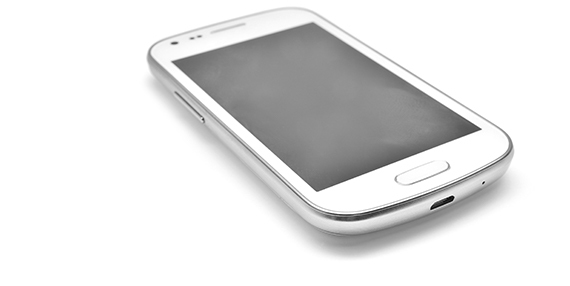 We also offer 3 year warranty and battery programs. Advanced Hearing Care has five convenient locations in the central North Carolina area to serve you. Click on the locations tab to find the office nearest to you.